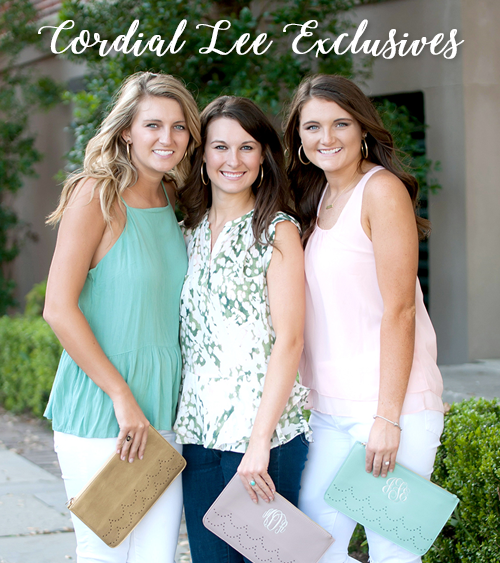 Cordial Lee is proud to be one of the area's largest Authorized Retailers of the Simply Southern Preppy Collection. Both locations carry the full line with new offerings each season and restocks every week. Visit often to see what's new!